To say we were left with a few questions at the end of the finale of Twin Peaks: The Return (2017) would be grossly underestimating the situation. David Lynch and Mark Frost pieced together something nuanced, complex, and purposely perplexing to mull over. 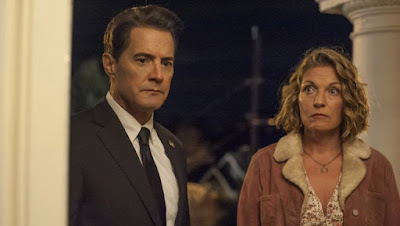 And although he is not providing all the answers, Mark Frost is taking the opportunity to shine some light on Agent Cooper's final quest to save Laura Palmer. It is fair to say that Agent Cooper's desire to capture Laura Palmer's murderer was always a bittersweet goal of his, because honestly, as good as it was to try to prevent Laura's killer from killing again, Laura herself would remain dead. And in the future, there would be a much longer trail of bodies that would follow him personally in the wake of BOB-possessed Cooper that likely dwarves the number of kills made by BOB-possessed Leland. And from Laura's point of view, her sacrifice to avoid being used as a vessel for BOB was admirable, but she always seemed desperate to find another way. She even shared the original Red Room dream with Agent Cooper the night before she died. 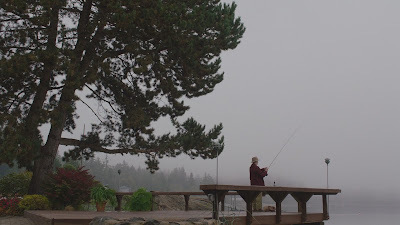 If we check the letter that Laura left for Agent Cooper and Donna Hayward with Mrs. Tremond in Season 2 Episode 9, in a scene that is eerily mirrored in the final scene of Season 3 The Return. Here is a clip of it below. Is Agent Cooper's quest to save Laura Palmer ultimately mimicking this strangely parallel scene of two different Mrs. Tremonds for a reason? Clearly, yes. It is showing that in spite of all of Laura's and Cooper's efforts, they both still wish there was some way for Cooper to save Laura's life. 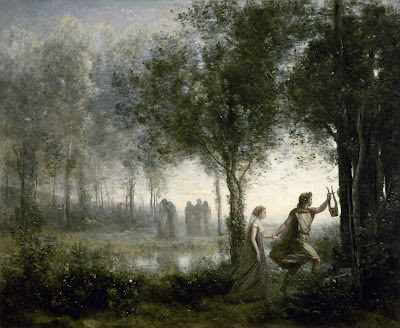 And given their interconnected dreams and psychic bond, it is clear that they are destined for something greater. 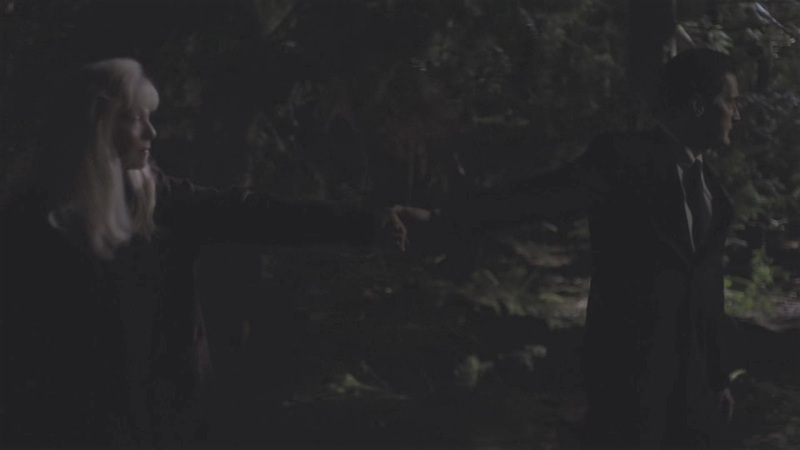 And so the final scene mimics Cooper hearing Laura cry out to him for help from across space and time. And given Agent Cooper's new magical skill set straight out of the Black and White Lodges, it seems natural that he would want to correct this one last problem. And for what it is worth, The Fireman (aka The Giant) seems to be onboard with Cooper's quest. So we have a very strange conundrum or potential paradox set up in which Agent Cooper wishes to save Laura Palmer from dying. And for whatever reason, Cooper seems impelled to reunite Sarah Palmer with her now living daughter. But things are more complicated than Cooper understands and some evil has grip of Sarah now. Does saving Laura Palmer from being murdered completely change the course of history forever for our cast of characters, the town of Twin Peaks, and all the associated episodes of story we have watched so far? Does that mean BOB and Judy are still loose? What exactly are the consequences of this time traveling trip by Agent Cooper? We are forced to ask along with Cooper, "What year is it?" We are forced to ask what kind of dire consequences may result from Agent Cooper tampering with the timeline? 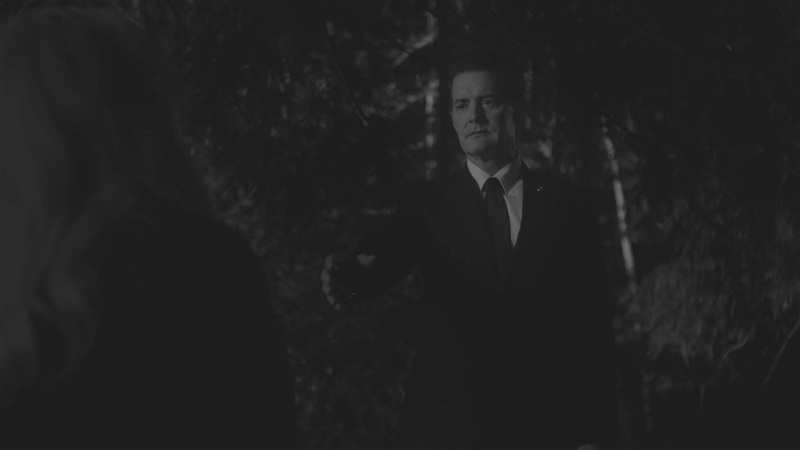 Mark Frost lends his opinion that Agent Cooper is in way over his head with this problem and his decision to save Laura is not as clean cut as he had supposed. In a recent interview with Empire Magazine, Mark Frost was marketing his new novel Twin Peaks: The Final Dossier (2017). There are definitely noticeable parallels between Orpheus's quest to save Eurydice from the grasp of Hades, Lord of the Underworld. 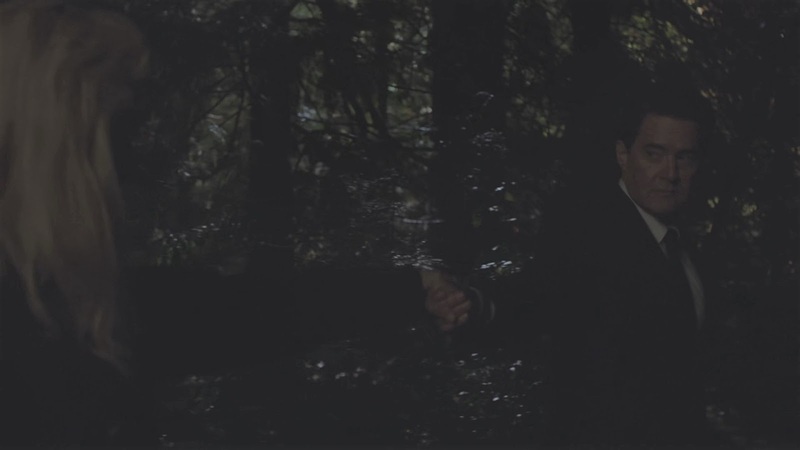 Does this imply that Laura Palmer may have slipped out of Agent Cooper's grasp once again? 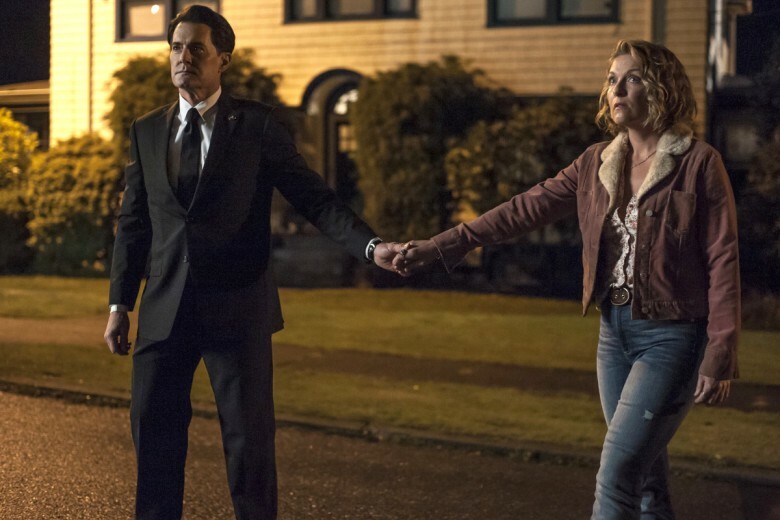 Is Cooper destined to be unable to save Laura Palmer? Is that his eternal frustration? 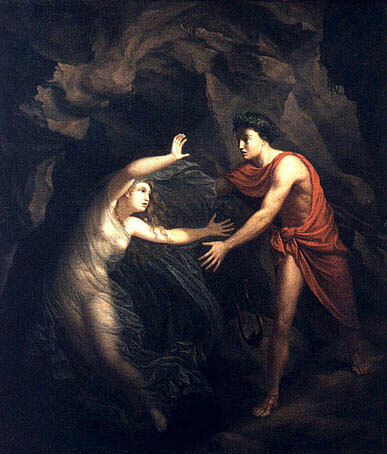 Wanting to save her, but he cannot? Even with all his power? 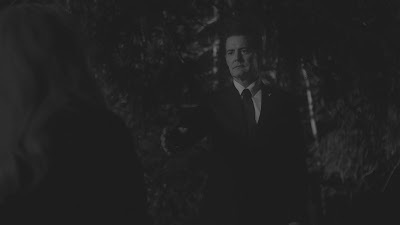 It might be a fitting tragedy to cap our hero's quest, for Agent Cooper to accept that some things are fixed points in time that should not be tampered with. 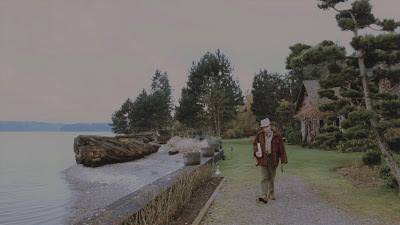 But if so, it is a strangely Dr. Who-vian concept on which to cap Twin Peaks. 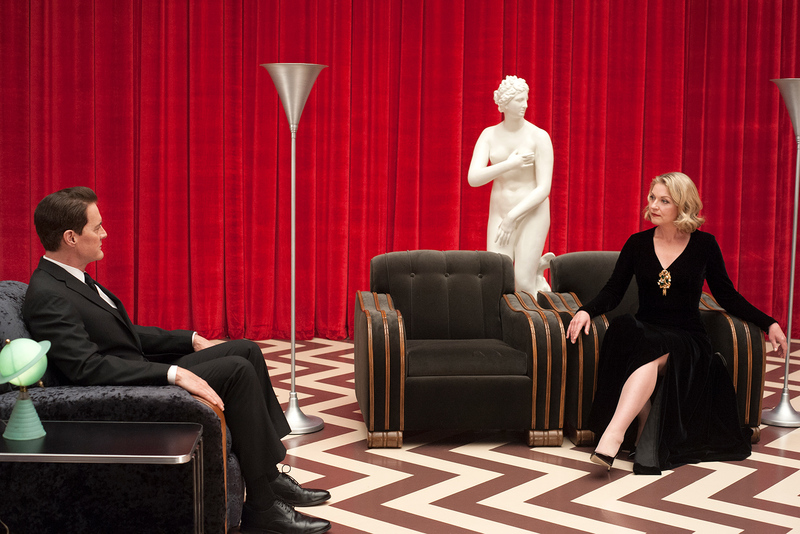 Perhaps if we are lucky, we can persuade Mark Frost and David Lynch to provide a slightly happier ending to their story in a future season? But whatever the case, it will be fascinating to see what these two collaborators think up next. Twin Peaks & Lynchian Holiday Gift Guide!